Voters in the United Kingdom made history on Thursday when they voted to leave the European Union, a seismic shift in global politics that will have ripple effects across the world. 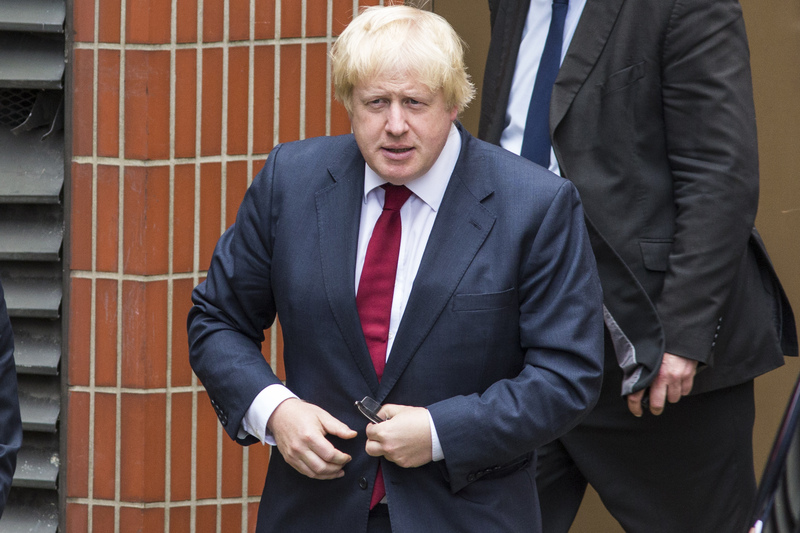 In the United States, many have noted some similarities between Donald Trump and Boris Johnson, one of the de facto leaders of the pro-Brexit movement. It’s true that the two politicians have some similarities, both substantive and superficial. But they’re also quite different in some very important ways. First, to get the most obvious one out of the way, Trump and Johnson look very similar. They’re both bloated, red-faced men with blond, floppy hair, and that’s not the most common look in politics. Oddly enough, Geert Wilders, the pro-Brexit leader of the Netherland’s far-right party, also fits this physical description. Both Trump and Johnson have clownish reputations and a penchant for saying offensive things. Trump’s record on that front is well-documented; Johnson once criticized his own party for engaging in “Papua New Guinea-style orgies of cannibalism and chief-killing,” a comment for which he was forced to apologize. Just like Trump, Johnson has insulted reporters and sometimes has a loose relationship with the truth: During his days as a journalist, Johnson was fired from the U.K. publication The Times for fabricating a quote. From a policy standpoint, the two men are both pro-Brexit, and one might broadly describe both as nationalists. They emphasize the strength and sovereignty of their own nations, and oppose outside influence. To Johnson, that influence takes the form of the EU's leaders, while Trump refers mainly to the leaders of certain other countries, such as Saudi Arabia or China, as well as immigrants. Still, there are some very big differences between the two men. First and foremost, matters of immigration. While Johnson has nationalist tendencies, his immigration policies are nowhere near the universe of Trump’s. As we all know, Trump has called for the deportation of all undocumented immigrants in the United States and a complete ban on Muslim entry to the country. Johnson, meanwhile, supports amnesty for all immigrants who’ve been in the United Kingdom for over 12 years, arguing that this is “the humane thing to do.” Likewise, Johnson opposes Trump's proposed Muslim ban, which he said he was “very, very disappointed” to hear about. It’s also worth noting that Johnson is far more qualified for the prime ministership, which he is seeking, than Trump is for the American presidency. Unlike Trump, who’s never served in government or elected office, Johnson has extensive electoral experience: He’s served multiple terms in parliament, and was the mayor of London for eight years. Whether or not this is a good thing is debatable, but it's certainly a big difference. The impulse to draw comparisons between politicians and home at those abroad is understandable — it gives us a frame of reference that we can use to help make sense other countries' political scenes. The Trump-Johnson comparison certainly has merits, but to call Johnson “the British Donald Trump” is just a tad oversimplistic.